Uploading selfies onto social network sites can make you a real star. But there is one problem: you can’t always look perfect. And it’s not only you—before going on a camping trip or to the gym, hardly anyone can spend a few hours on makeup and styling. Nevertheless, you want to look great in every photo. This is every girl’s nature, and there's nothing you can do about it! Now this problem can be solved with a simple, but quite interesting photo editor for Android called YouCam Perfect. Using this app will help you look great in all your photos. In any situation you will be left with a perfect makeup look. This app allows you to smooth and soften the tone of your face so that you have no black spots, pimples, or under-eye bags. You can also align your eyebrows, dye your eyelashes, and apply some light blush on your cheeks. 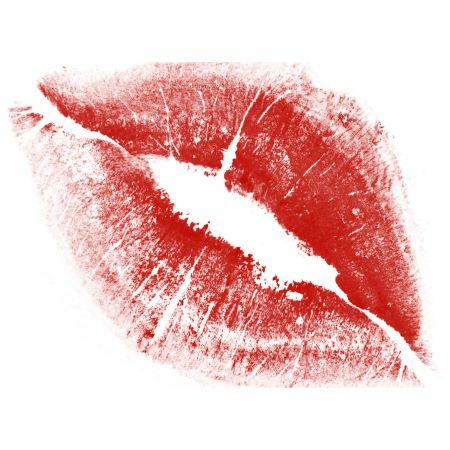 Another feature is that you can alter your lip color so that your lips have optimal brightness. Flattering images give off a good mood and increase self-esteem while attracting friends, acquaintances, and strangers. In addition, YouCam Perfect provides access to a group where you can share images and learn about the latest trends in the world of makeup and fashion. What else can you do with the YouCam Perfect application? The use of this program is not limited. 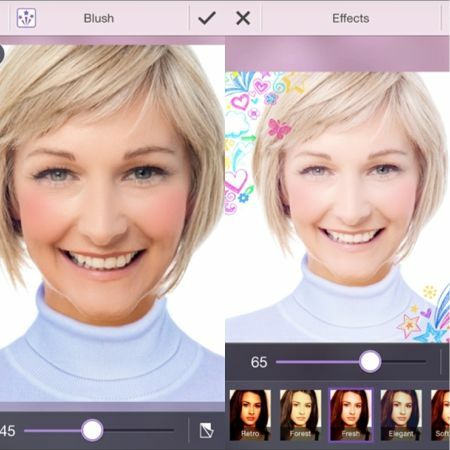 YouCam Perfect gives you the opportunity to experiment with your images and, therefore, understand what colors and makeup styles are the most suitable for you. You can be creative and make unusual collages. You can add a frame, change a background, remove the "red eyes" effect, correct proportions of the face or figure, correct the shape of the nose, and so much more. It’s up to you how radically you will change your images—it can be a small correction or an attempt to make them look "glossy". By the way, all this can be done in real time, or you can use ready-made pictures. Type "download YouCam Perfect for computer" in the search box, or search "download YouCam Perfect for Windows” to easily attain the app. It is also helpful to visit the official website of the developer: www.perfectcorp.com. The application is designed for Android OS, but it can also be used on a standard PC. However, this will require a special emulator. 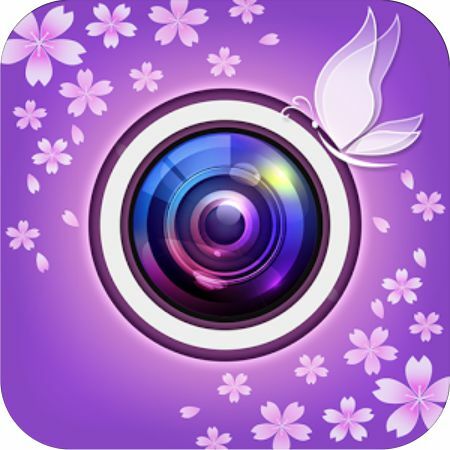 Like the article «Download and Test the YouCam Perfect Application»? Share it with friends!